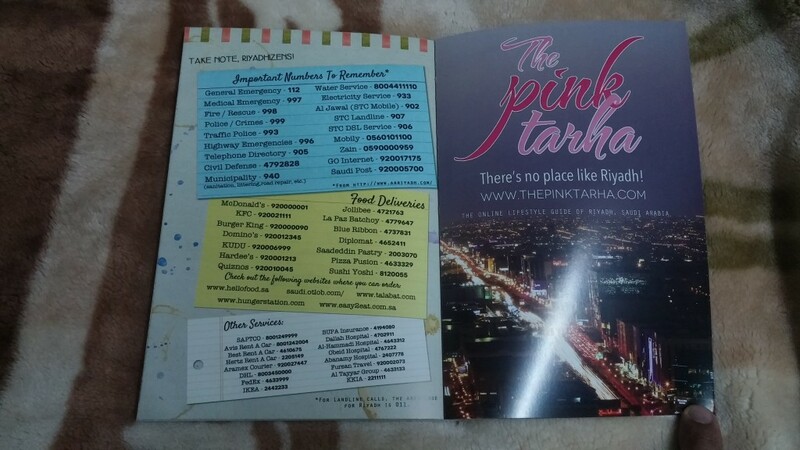 I just want to share and blog about the 2015 Planner by Pink Tarha Ladies, if you don’t want to miss important events in Riyadh Saudi Arabia you should get hold of their planner. 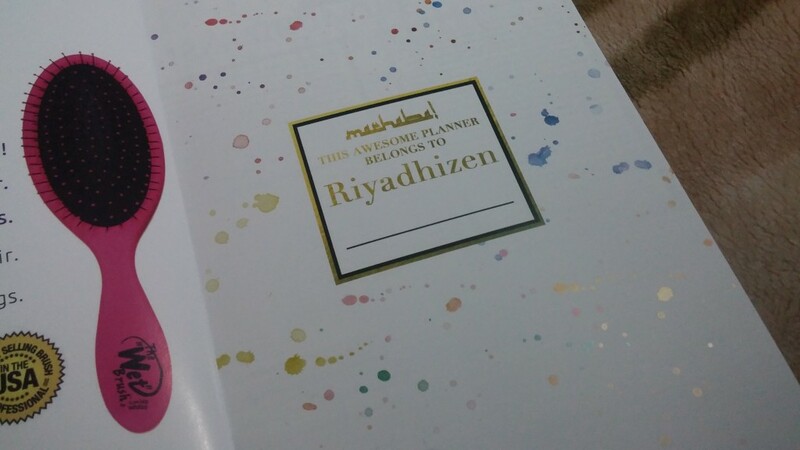 Their planner gives a lot of insights on important events that an expat could attend in Riyadh including things to remember while in Riyadh. 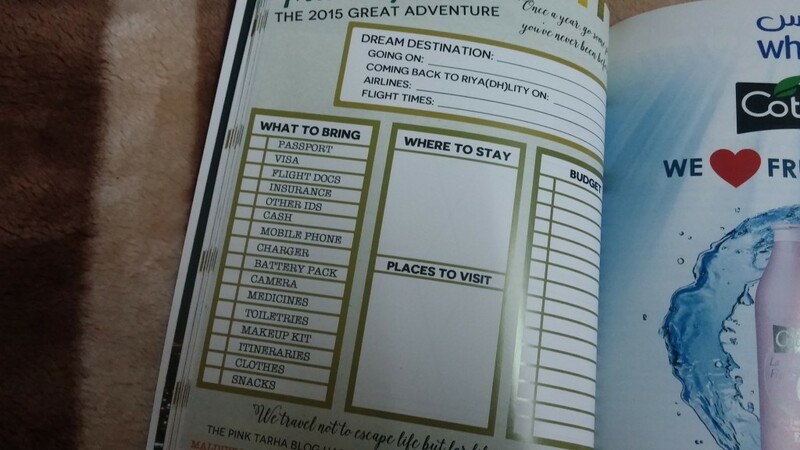 I can say that it is not only a planner, but a magazine, book and a good souvenir. 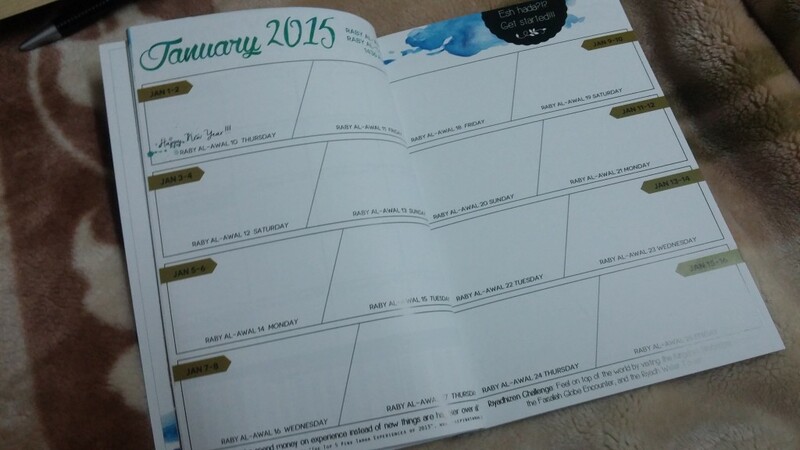 Photos and information are nicely design that looks like you have a magazine and planner in one. 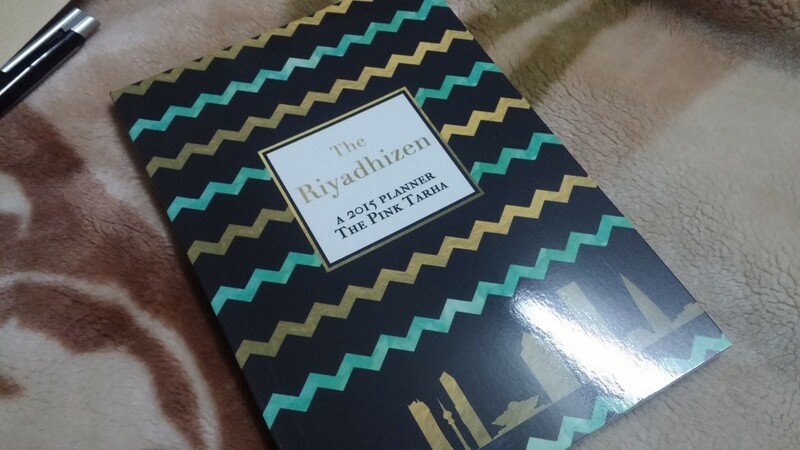 The planner cost SR 50, which I believe is worth the price. 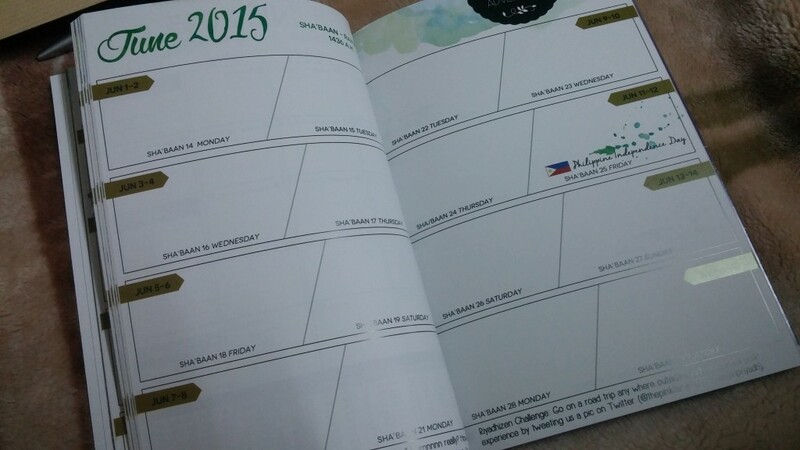 It has glossy paper and nice layout of a planner. It is a perfect gift for your love ones or friends. 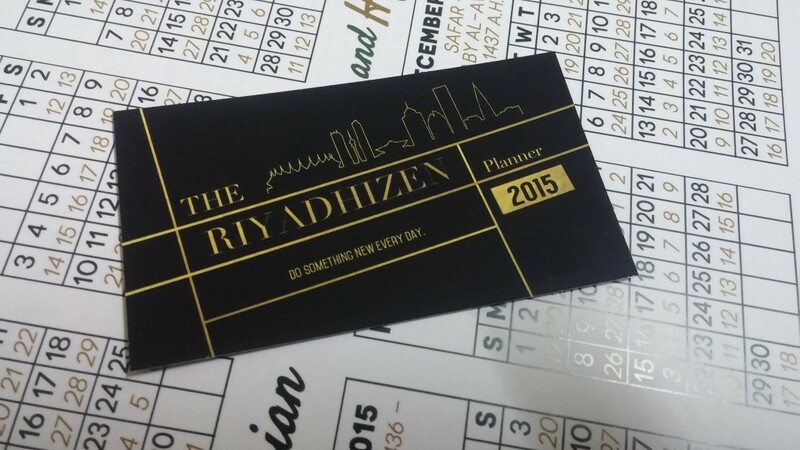 You may visit their Facebook page of their planner website to get hold of this not just an ordinary planner. I have taken some photos for you to check it out. 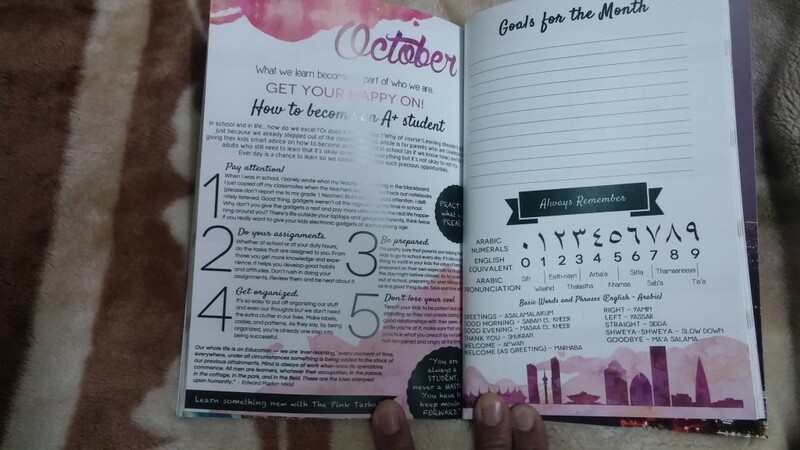 I should have written my name on that page, but no, the new owner of this planner is my daughter. With information in your hand, you will not be lost in Riyadh. Thanks, We will continue to give information about Riyadh. And I hope to do a collaboration with you in future. 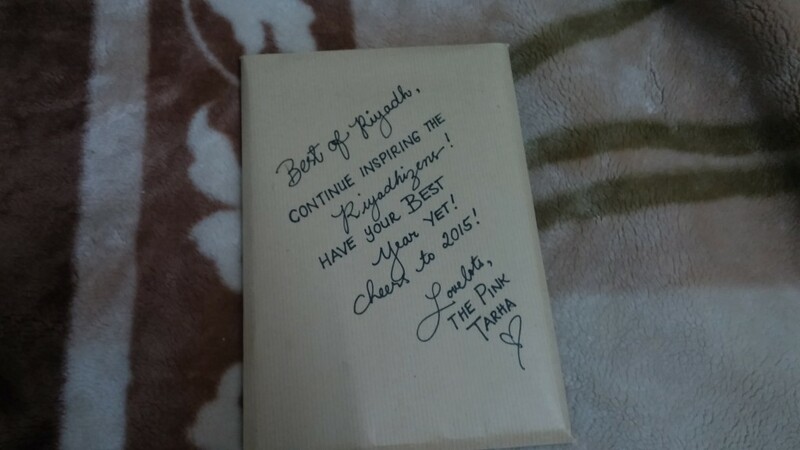 Disclaimer: Pink Tarha provided us a complimentary copy. However, all opinions are my own.